Playa de Somo na Cantabria. 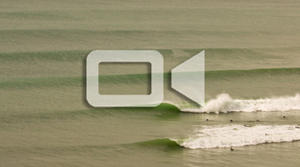 Located in one of the surf magnets in the north coast of Spain, getting good waves all year around. Amazing surfing holidays. One of the best places to learn to surf in Northern Spain with perfect conditions for beginners and intermediate level surfers. SURFINN © 20-04-2019 04:46:50. ALL RIGHTS RESERVED.